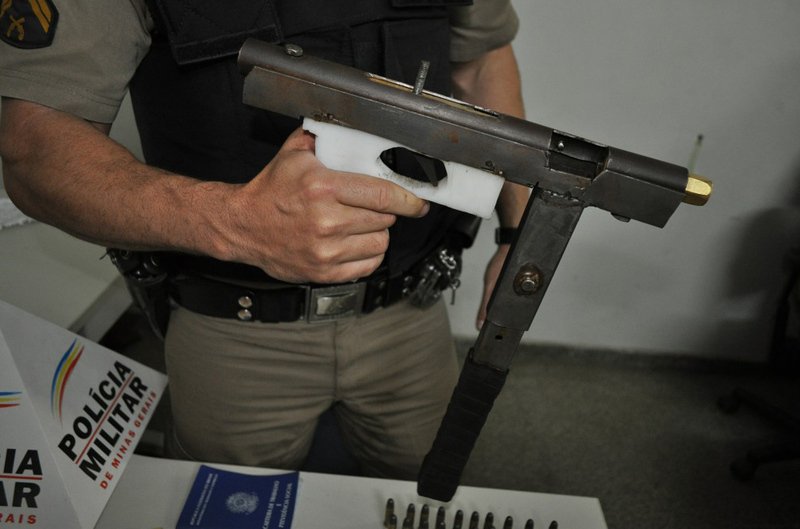 A crude homemade submachine gun seized last week by police in Brazil. Likely one of the many manufactured by ‘Santa Claus’ before his arrest in August 2016. 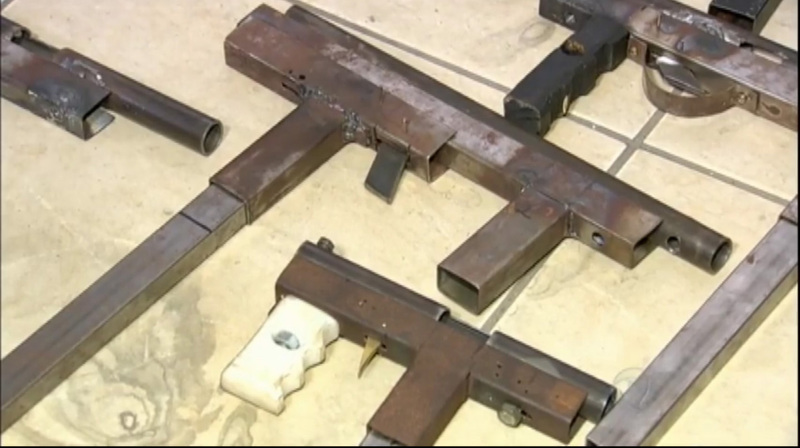 This entry was posted in Submachine guns and tagged Brazil, crime, DIY, gun control, homebuilt guns, homemade guns, homemade SMG, homemade submachine guns, illegal arms manufacture, illegal firearms, 사제총 on October 22, 2016 by ImproGuns. 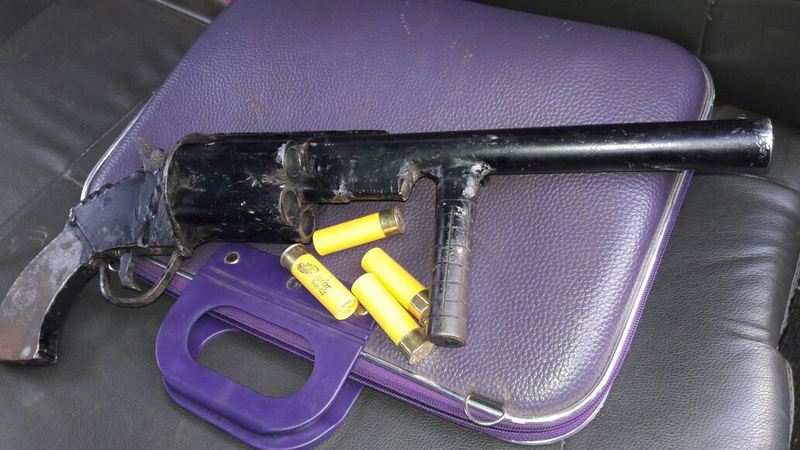 Crude example seized in Palmas earlier this month. This entry was posted in Revolvers, Revolving shotguns, Shotguns and tagged Brazil, crime, DIY, firearms, gun control, homebuilt guns, homemade firearms, homemade gun, homemade guns, homemade revolver, homemade shotgun, homemade shotguns, homemade weapons, illegal firearms, pipe gun, pipe guns on October 18, 2016 by ImproGuns. 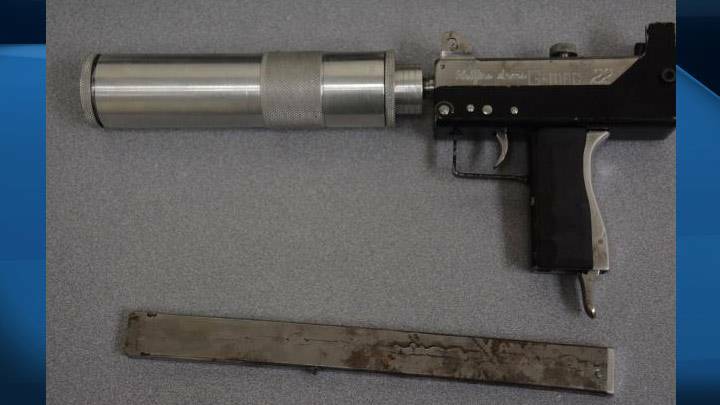 Firearm marked ‘G-MAG 22’ seized on Sept 30th during a drug raid. An identical model was also seized in Alberta in 2015. This entry was posted in Submachine guns and tagged DIY, firearms, gun control, homebuilt machine guns, homemade, homemade firearms, homemade gun, homemade guns, homemade MAC 11, homemade pistols, homemade SMG, homemade submachine gun, improvised firearms on October 9, 2016 by ImproGuns. 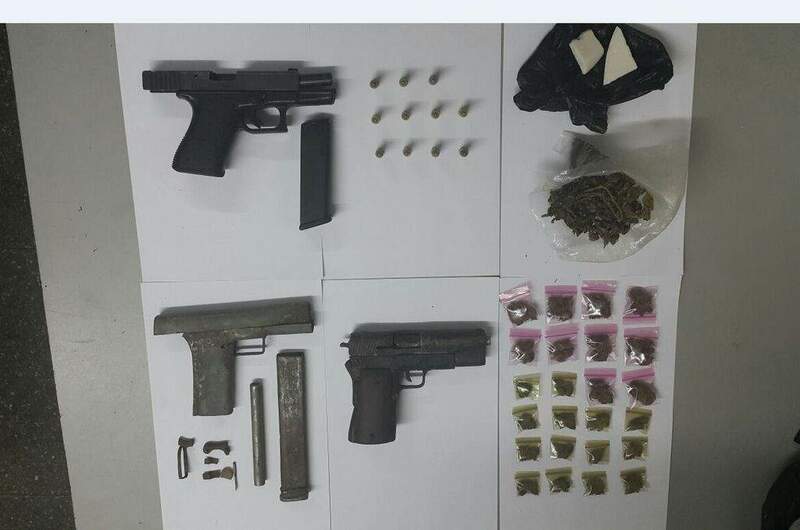 A 9mm Glock pistol as well as two homemade semi-automatic pistols and drugs seized by police in Trinidad. 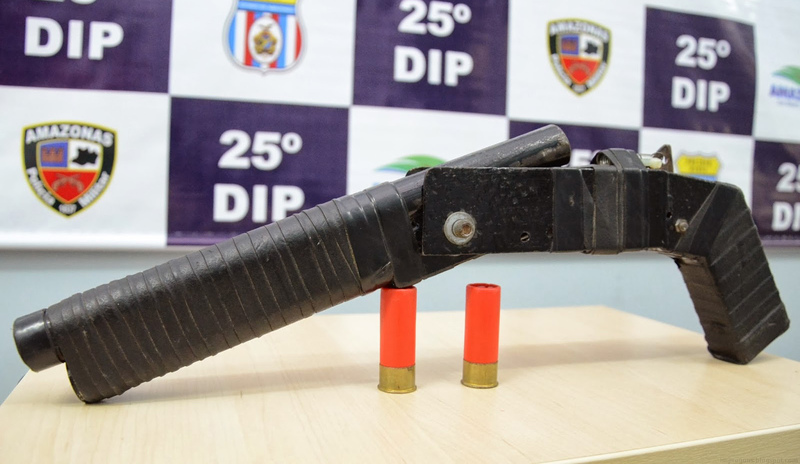 This entry was posted in Semi auto pistols and tagged crime, DIY, gun control, guns, homebuilt guns, homemade, homemade firearms, homemade gun, homemade guns, homemade pistols, homemade weapons, improvised firearm, improvised firearms, Trinidad on October 4, 2016 by ImproGuns. 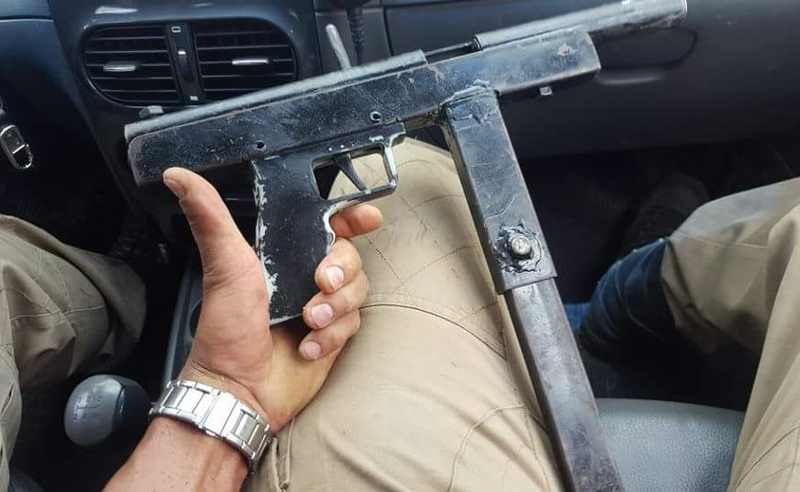 An interesting 9mm subgun which takes influence from both the Thompson and MAC-10. 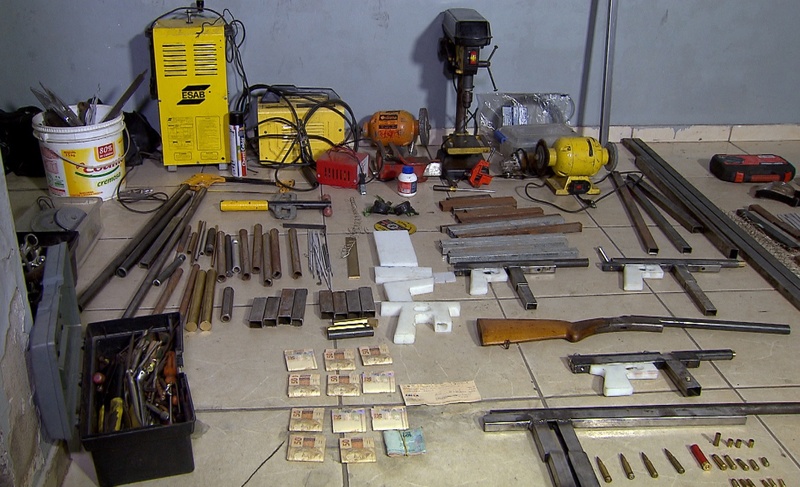 Seized in Brazil during a drug trafficking related operation. 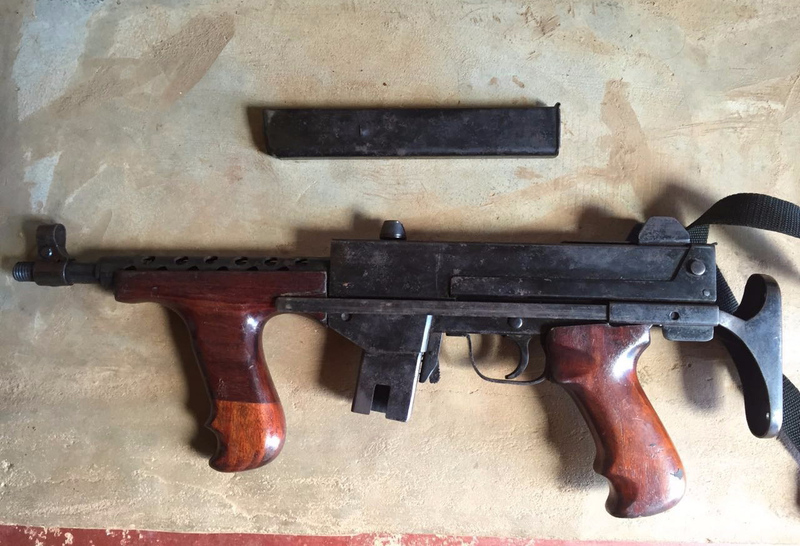 This entry was posted in Submachine guns and tagged Brazil, DIY, homemade gun, homemade guns, homemade SMG, homemade submachine guns, homemade weapons on October 4, 2016 by ImproGuns.